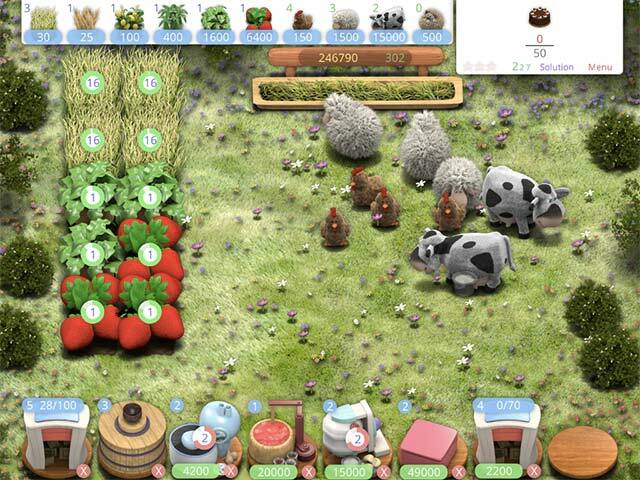 Download Mac Farm Fables: Strategy Enhanced Game Windows 7 Games! 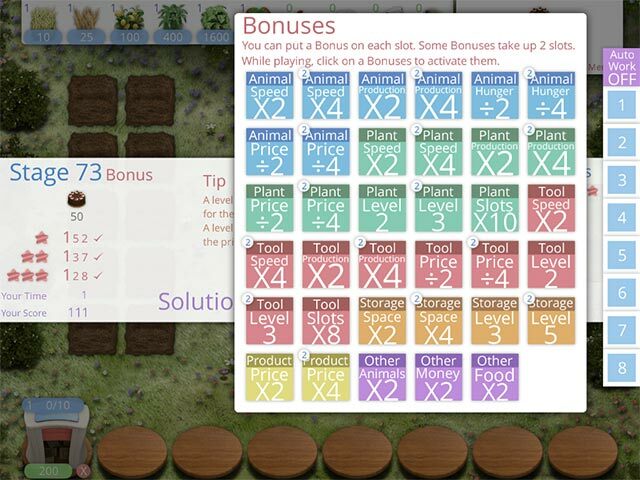 Relive the original Farm Fables with new stages, modes and features! Earn up to three stars on Normal Mode, or challenge yourself to complete a 15-minute stage in less than sixty seconds for six stars in Bonus Mode. Compete with your friends for first place with new integrated ranking, and play all 18 of the new "special" stages. Then, when you think you're ready, see if you have what it takes to tackle Pure Mode! 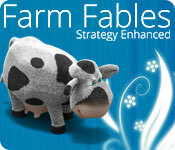 Whether you're a novice, an expert or a social butterfly, Farm Fables: Strategy Enhanced offers something for everybody! 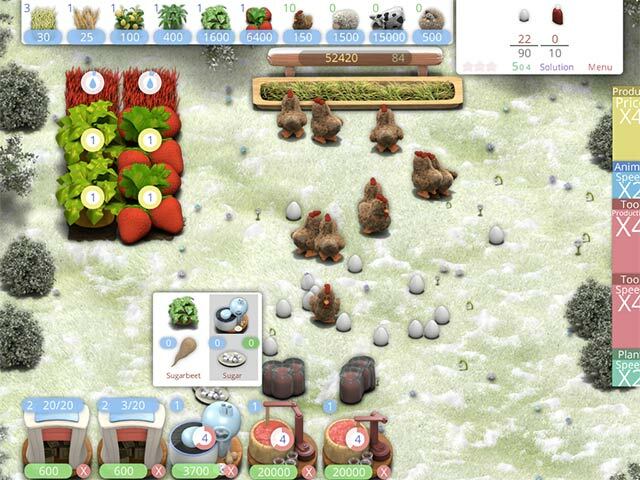 Try the original Farm Fables! Use up to 35 bonuses in one stage for six stars!